Supermarket jobs are good local jobs that will never be outsourced or shipped overseas. These jobs provide benefits, support families, and help improve our communities. 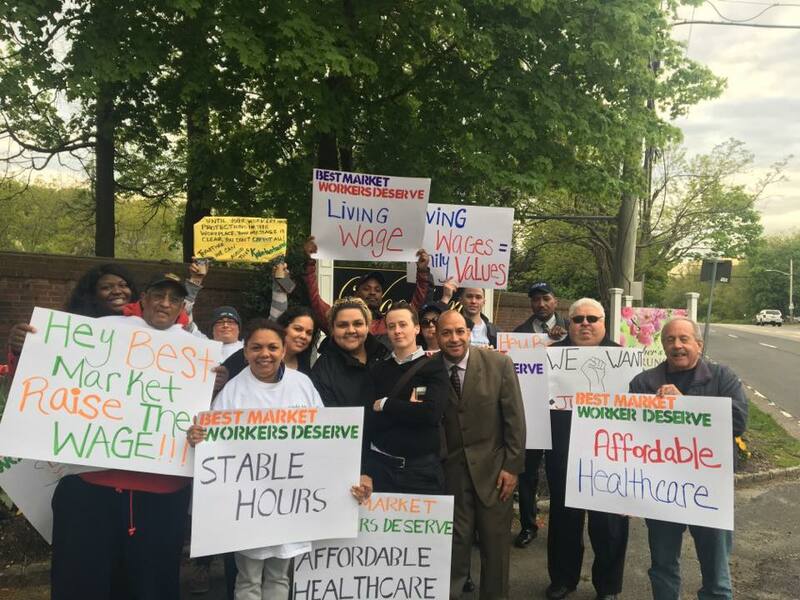 When irresponsible employers like Lidl/Best Market provide poor benefits and wages, they not only hurt hard-working men and women – they feed an economic decline that hurts us all on Long Island. 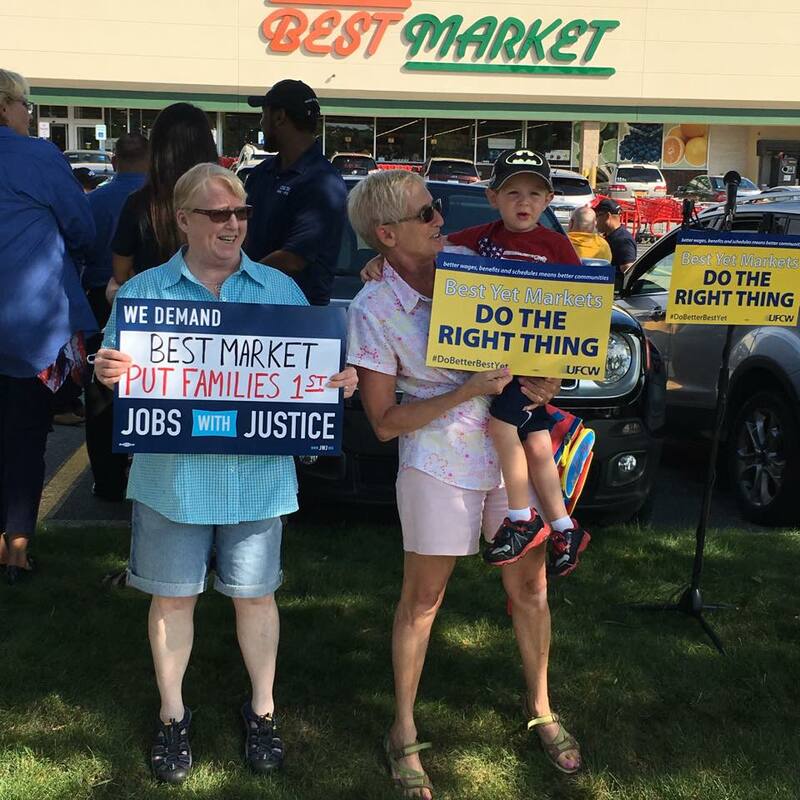 This community-led campaign advocates for your neighbors working in the grocery industry. Together, we can build a better community with better jobs. In November of 2018, Best Market announced that the Lidl Corporation has acquired Best Market. Lidl is a financially successful multinational grocery chain with over 10,000 stores worldwide. 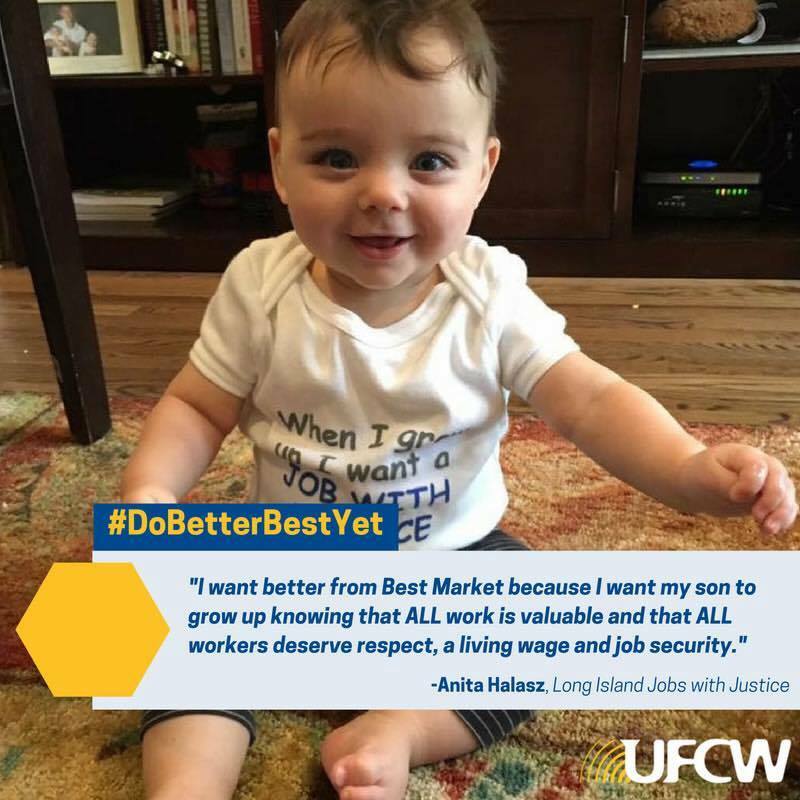 Best Market workers have been welcoming Lidl to Long Island. They see this as an opportunity for their new employer to meet a much higher standard than Best Market did. Over the coming months, workers will be reporting their experiences with Lidl on this website. Please keep visiting the site for updates. No hard-working man or woman should have to struggle alone. The men and women who work in Lidl/Best Market stores have earned a better life. They are our neighbors and our friends, and when they struggle, it hurts our communities. 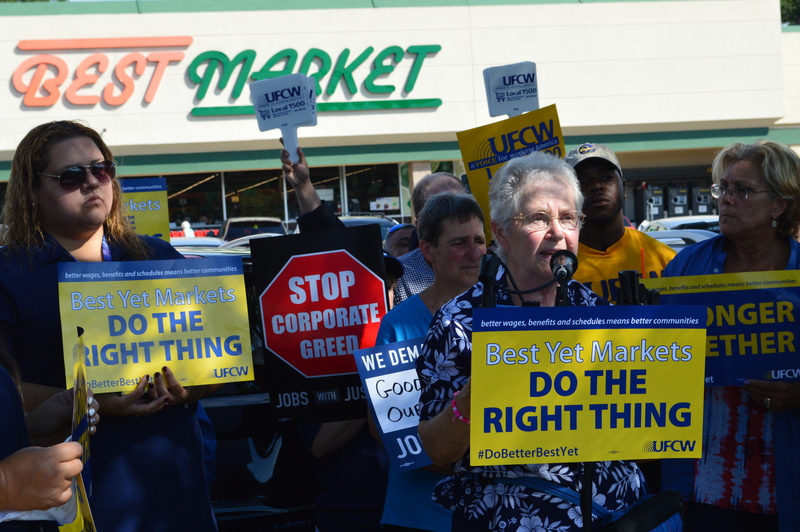 It’s time for Lidl (Best Market) to do the right thing and provide a better life to its hard-working employees!